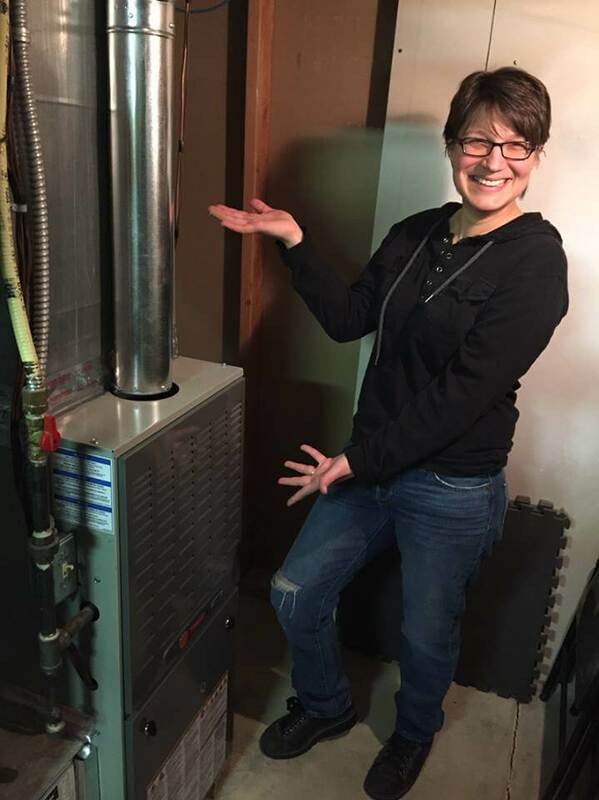 Congratulations to our FIFTH annual furnace winner, Laura B.! She received the big call that she was the big winner of a free Trane furnace. Laura is a wife and mother of 4 boys. Both her and her husband work very hard to provide for their family, but they had concerns that their old “builder’s grade” furnace would break down, leaving them with the financial burden of replacement. Well said, Laura! Congrats again to your family!